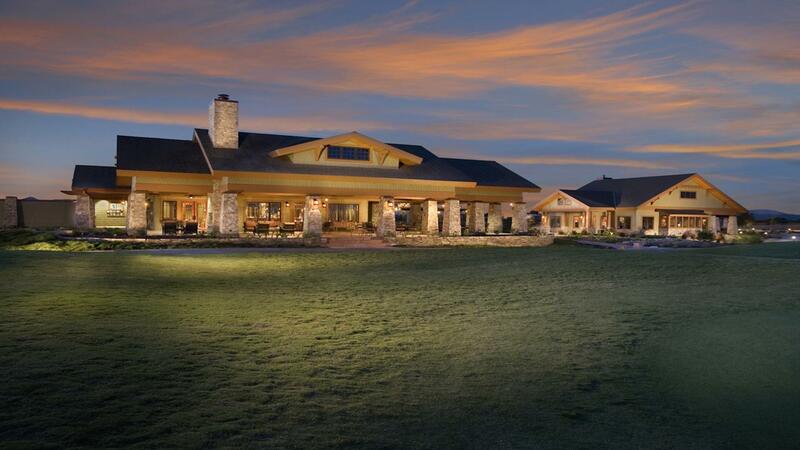 Rent Ridge Creek Dinuba Golf Club | Corporate Events | Wedding Locations, Event Spaces and Party Venues. Ridge Creek Dinuba Golf Club opened to the public in 2008 and is surrounded by mountain vistas, orchards and championship course. Centrally located, Ridge Creek is 30 minutes from Fresno, 20 minutes from Visalia and a short drive from Highway 99. We include many amenities to make your planning easy! Picture your perfect Central California Valley wedding event at Ridge Creek Dinuba Golf Club. Located between Visalia and Fresno and surrounded by a championship golf course, mountain vistas, vineyards and orchards; allow the professional staff at Ridge Creek Dinuba Golf Club to cater to your needs and customize a perfect event that will create lasting memories. Ridge Creek offers a ceremony site on the East Ceremony Site for Patio Receptions. The Patio hosts up to 100 guests for receptions only and is available for private events through good weather months. Ridge Creek offers a ceremony site on the Event Lawn immediately next to the Event Pavilion. The Event Center is an enclosed space with air conditioning, heating and bathrooms. Maximum capacity is 300 dining.